Commercial Vehicle Workshop has again awarded Envirox™ DPF Assist one of its Top Products Awards for 2015, as voted for by readers of the magazine. 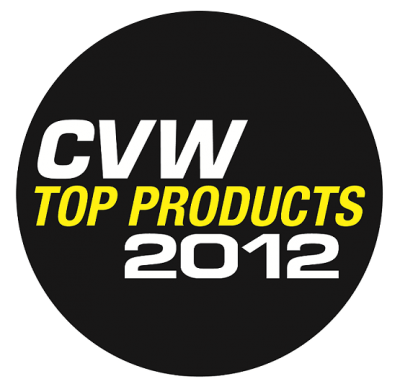 Envirox™ DPF Assist also won the award in 2012. 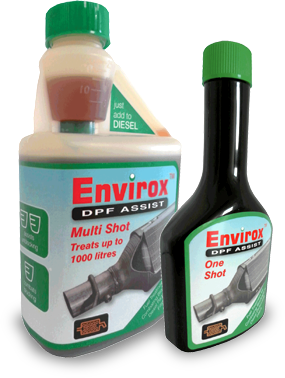 Click here to read Envirox™ DPF Assist’s award feature in the December 2015 issue. Click here to read Envirox™ DPF Assist’s award feature in the December 2012 issue.